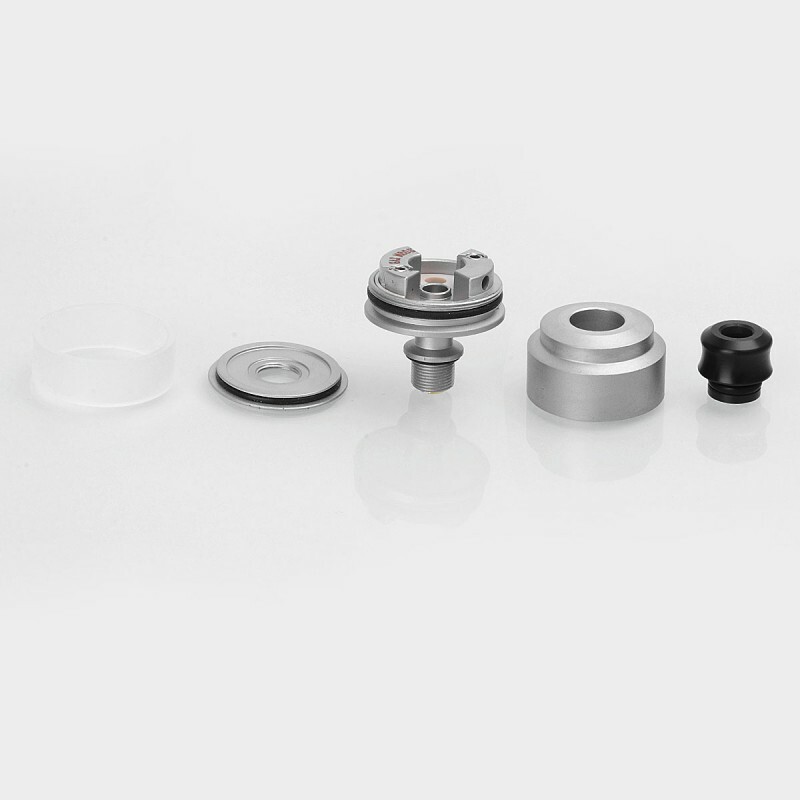 The RDTA comes with bottom feeder pin. Series number is on the bottom (wiped, not shown on the image). I've had Gas Mods Nixon v1.5 for less than 24 hours and I'm already putting it up there with NextEra. Still smitten with NextEra and it's ultra smooth vertical coil vape. 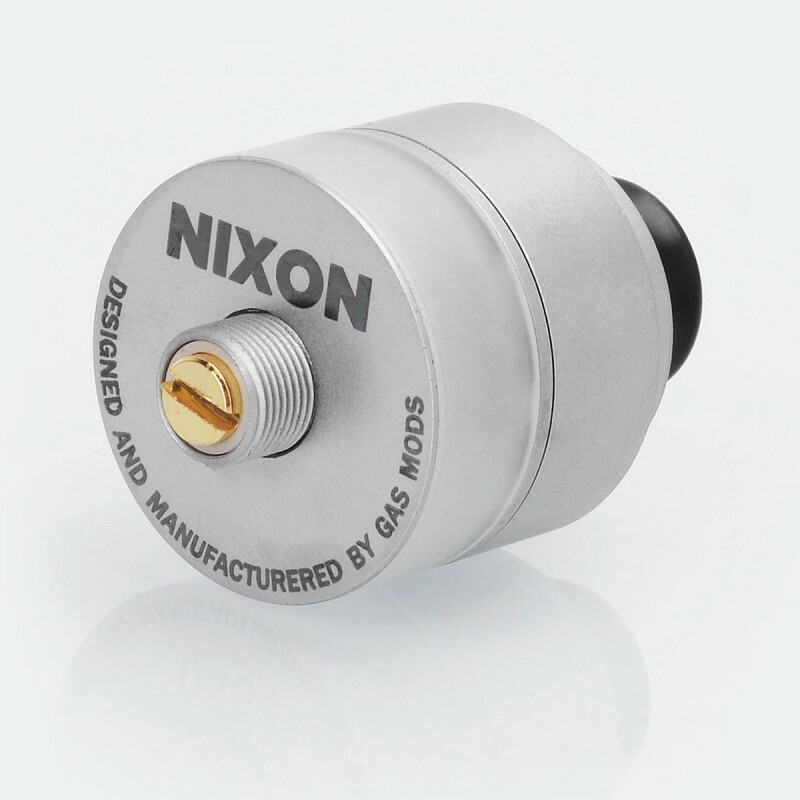 Nixon has the edge in flavor though, along with the in-your-face quality of a bottom air horizontal coil sitting right under your DT. That's easily tamed with a mesh DT, which is what I use on Corolla RDTA, Serpent RDTA, and others of the configuration, leaving an extremely bright and flavorful vapor quality. First time around I overbuilt the Nixon a bit (5 wrap 2.5mm 24g SS @ ~.25 ohm). Gonna back off that next time. 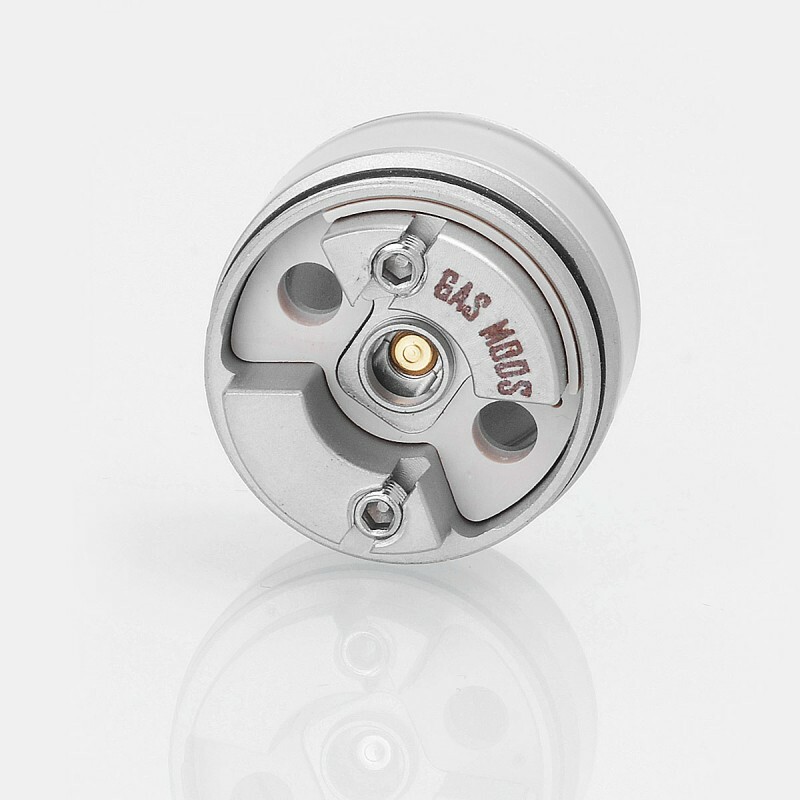 Clearly you'll get a fantastic vape from this one with a less aggressive coil. The chamber volume is about equal to a 16mm atty, so for example the coil you use in an Origen Little would work great IMO. 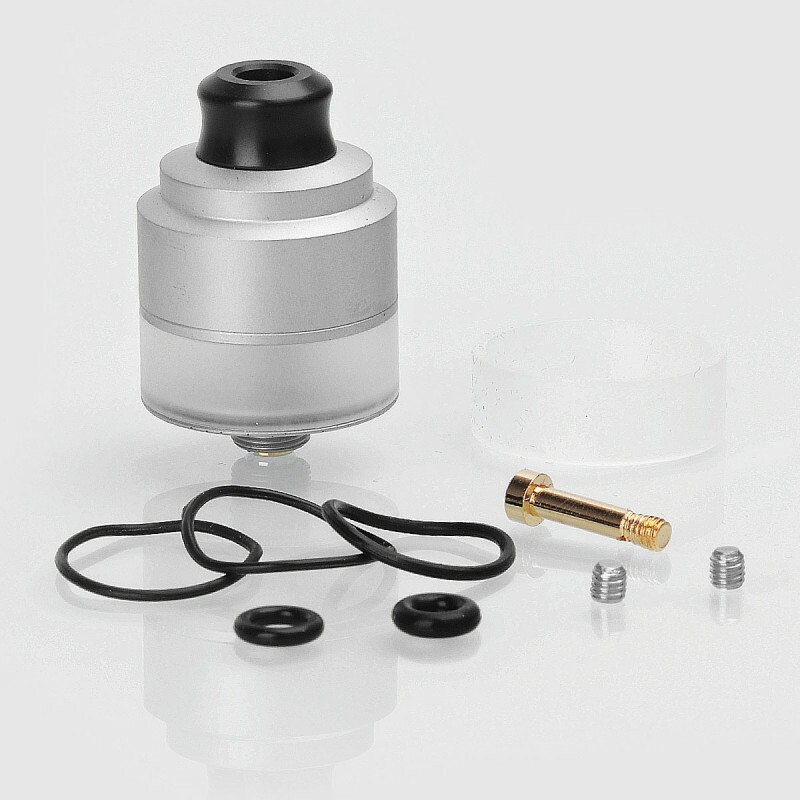 Love the airflow control too: reverse threaded so you don't unscrew your atty adjusting it, great control from MTL to DTL, setting stays put, and it's relatively quiet. 1. 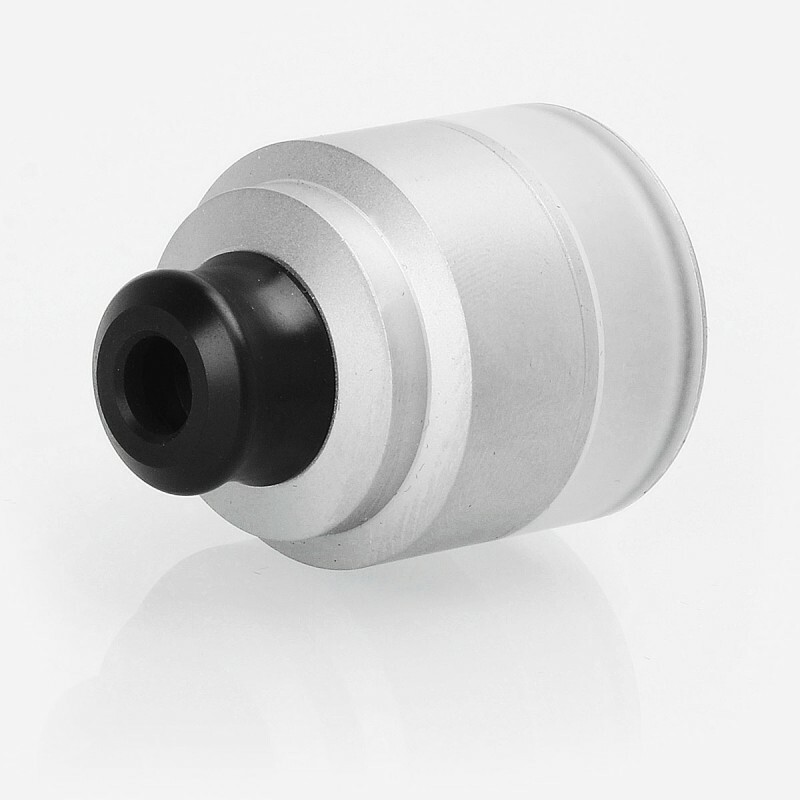 The top cap is adjusted by sliding it up and down the deck, held only in place by an o-ring, so I could see the airflow adjustment being loose or easilly closed shut as you press it to your chosen face hole. 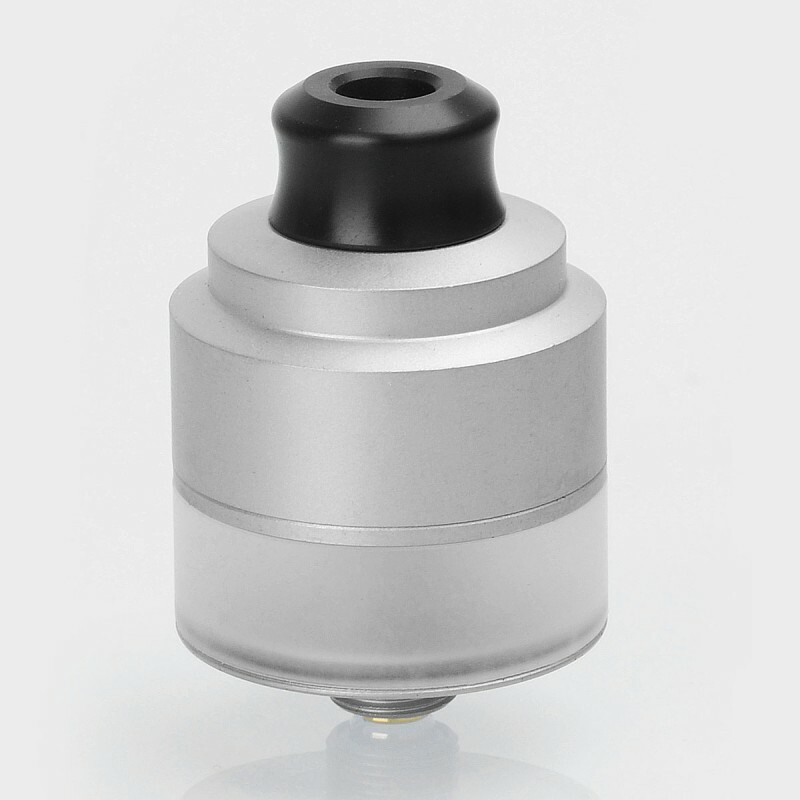 Where is the airflow of this atomizer?!?!?!?!? !